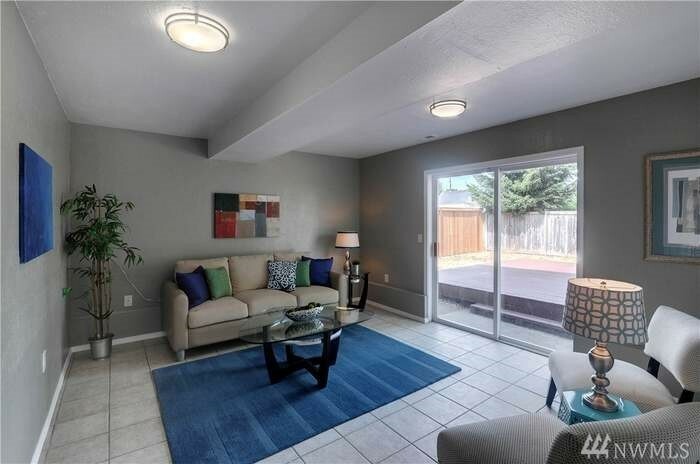 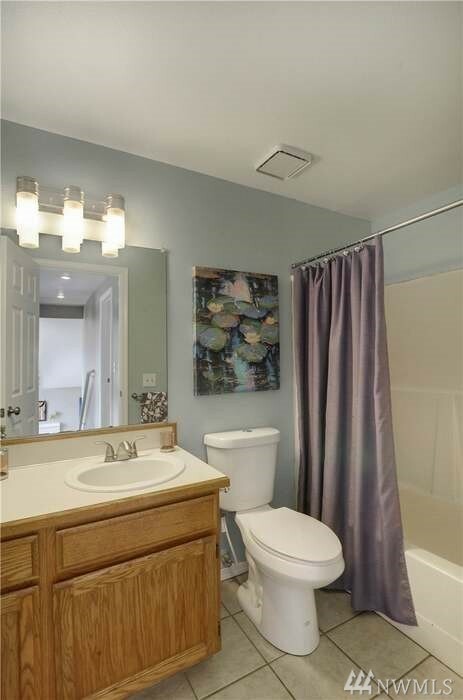 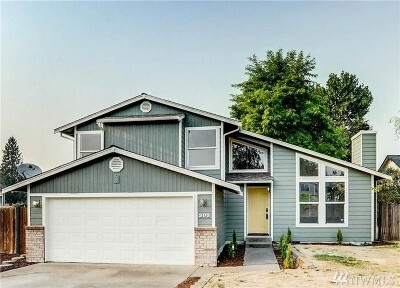 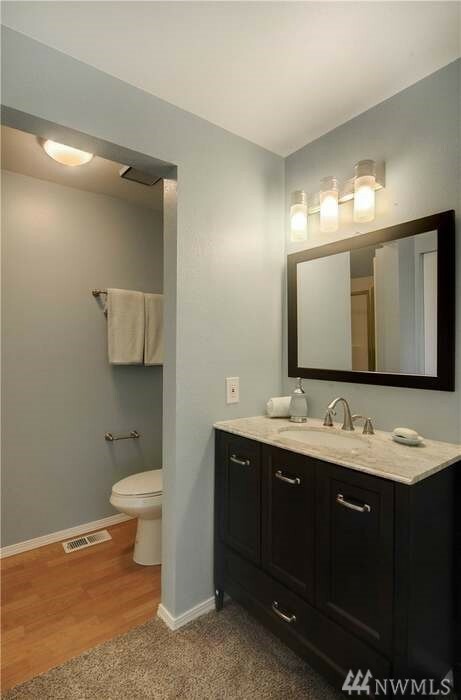 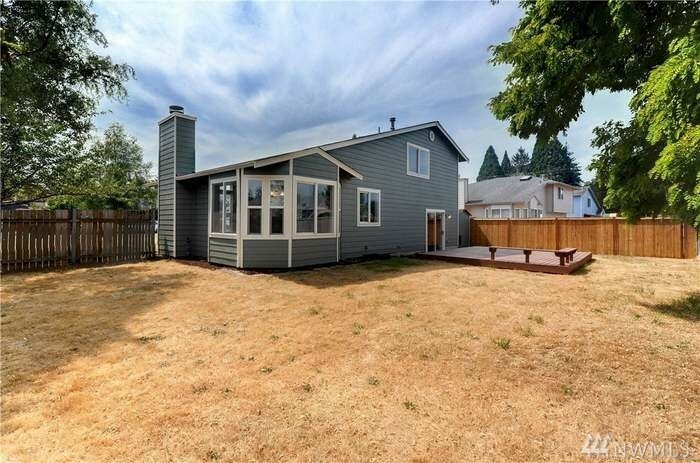 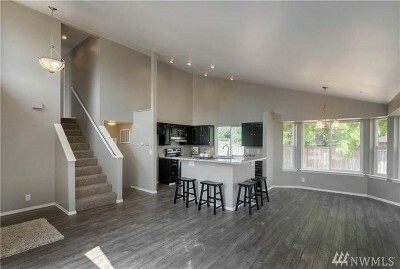 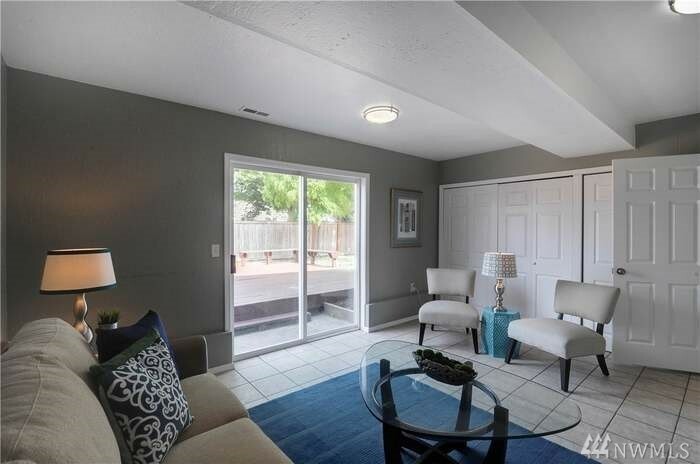 White River Estates welcomes you to this remodeled move-in-ready 3 bed/1.75 bath home. 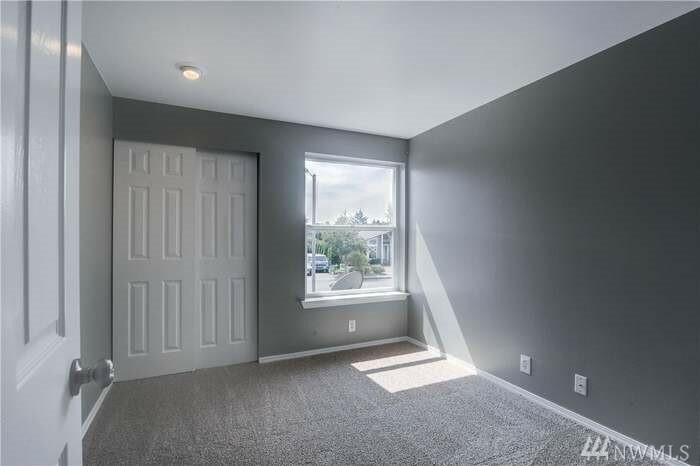 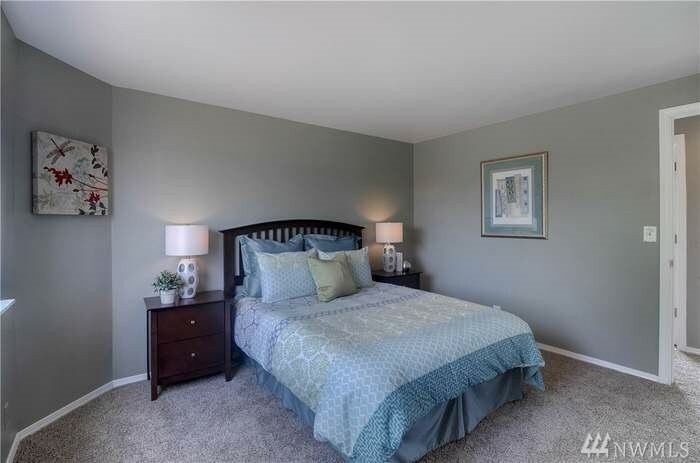 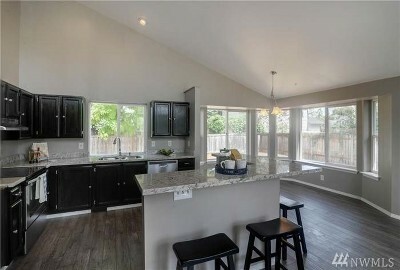 The highlights include: new paint, new flooring, an open concept kitchen with stainless steel appliances, vaulted ceilings, a master bath with a private 3/4 bath and more. 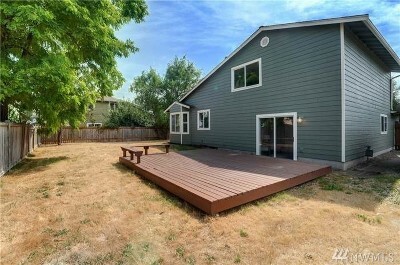 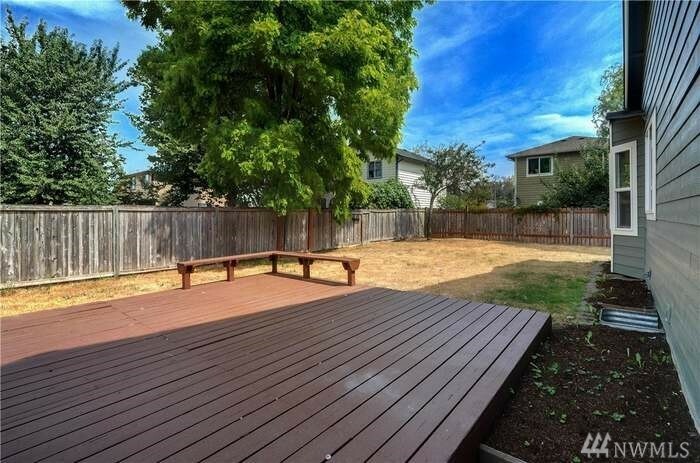 The property sits on a large lot, the deck is perfect for entertaining! Located minutes to freeways and restaurants.